For those of you who loved the chair in this story on making your home office fun-ctional, you’ll be happy to know that this similar chair is on sale at Structube. 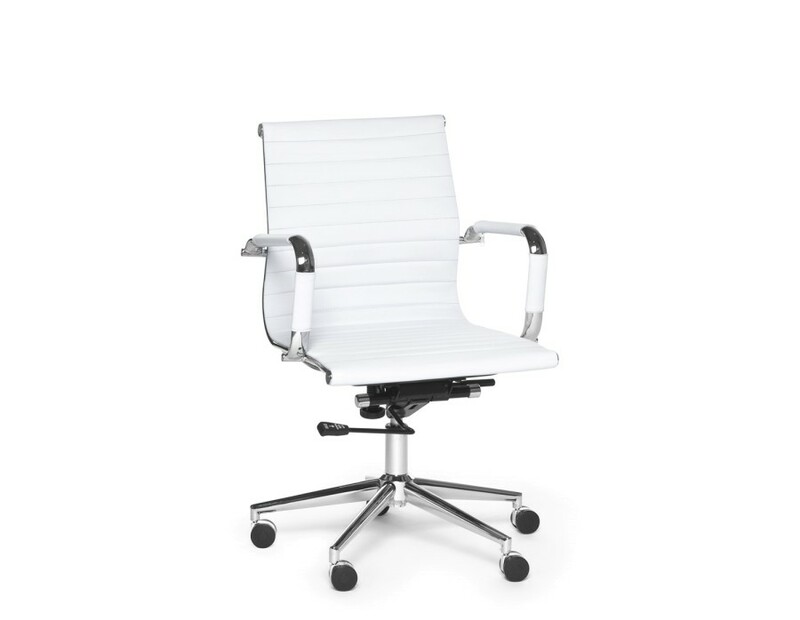 Spencer office chair on sale at Structube for 149$. 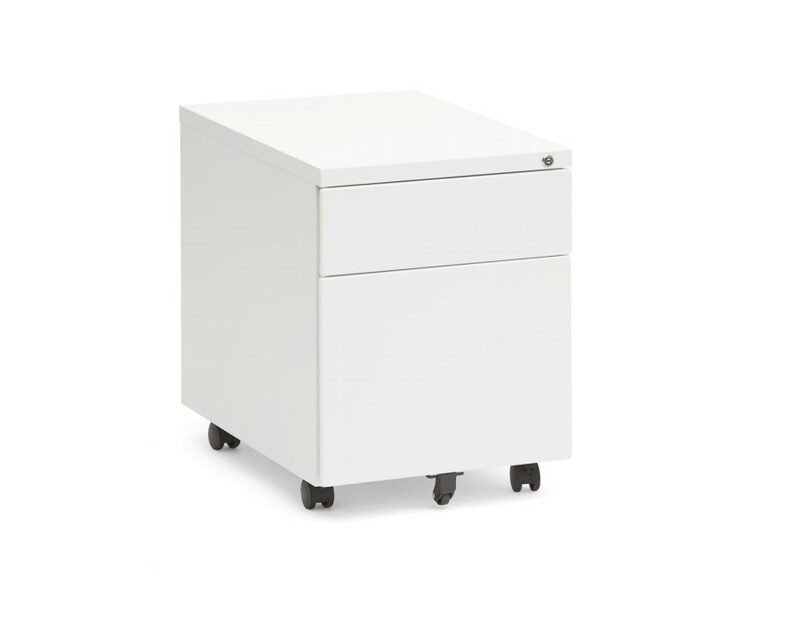 Oscar storage unit on sale at Structube for 129$. 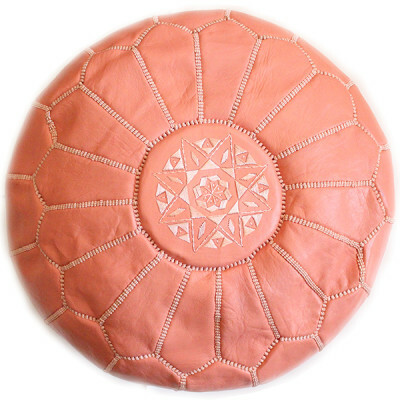 …and poufs are on sale for a short time for 100$. 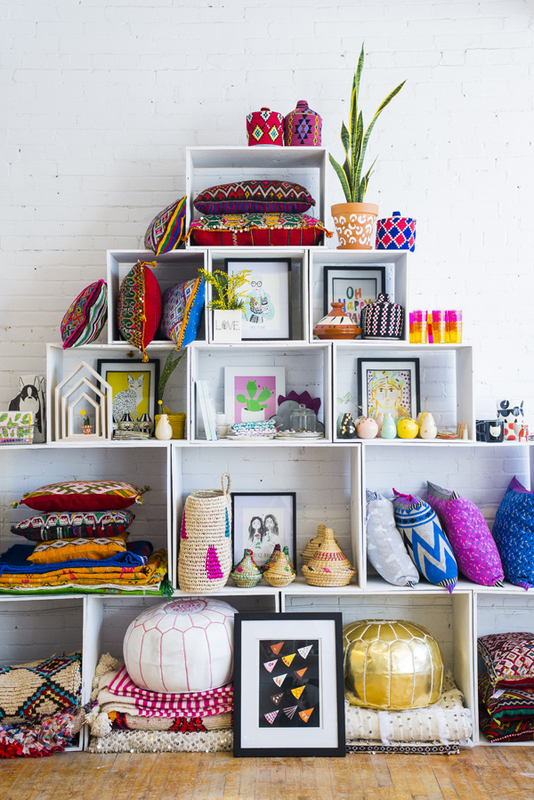 For that gallery wall, prints from society6, BABA souk, chapters_indigo, urban outfitters are discounted. omg those prints are awesome!